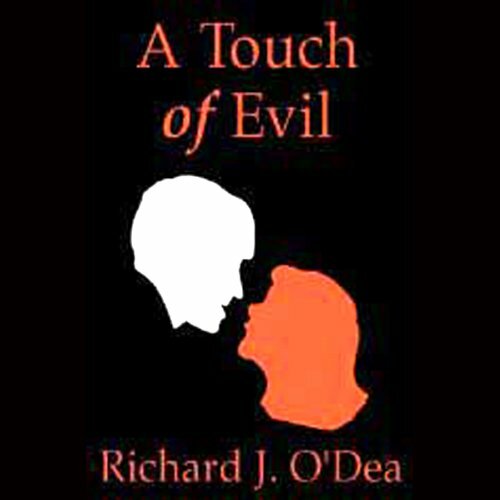 Showing results by author "Richard J. O’Dea"
There are all kinds of detectives. Some are tougher than others. But Frank O'Brien is a strange anomaly of toughness mingled with compassion, resulting from his unusual background. After 12 years in a Jesuit seminary, Frank left to pursue a career in the FBI. Now, teamed up with his wife Mary Teresa, a teacher at St. Joseph's School, he uses both his knowledge of the human soul and his experience in the crime lab to track criminals.